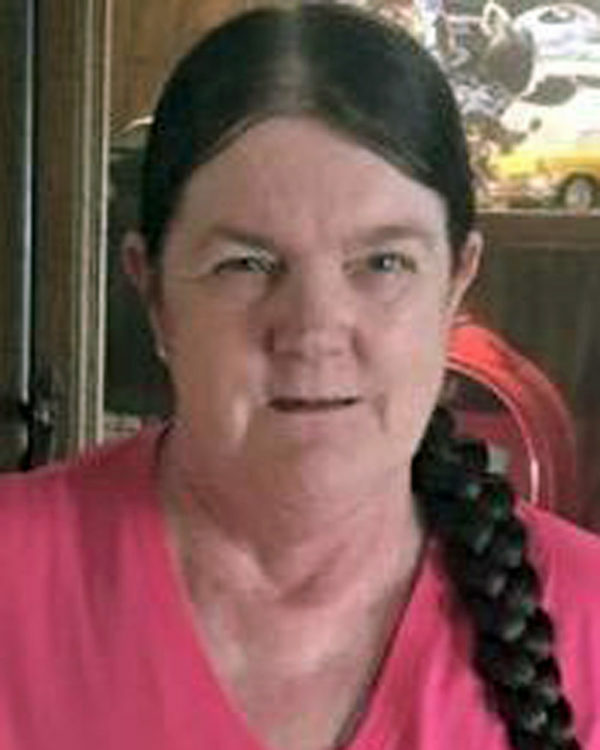 Connie Golden, age 62, a resident of Ft. Scott, Kansas, passed away Sunday, February 3, 2019, at her home. She was born September 9, 1952, in Cuba, Missouri. She was a loving and devoted mother and grandmother. She enjoyed playing the guitar and drawing. Survivors include two sons, James Golden Jr. and wife, Virginia and Daniel Golden and wife, Joyce, all of Ft. Scott; and thirteen grandchildren. Also surviving are several brothers and sisters in Missouri. She was preceded in death by her parents and two grandchildren Kelsey and Christian Golden. Following cremation, Rev. Paul Rooks will conduct a memorial service at 1:30 P.M. Wednesday, February 13th at the Cheney Witt Chapel. 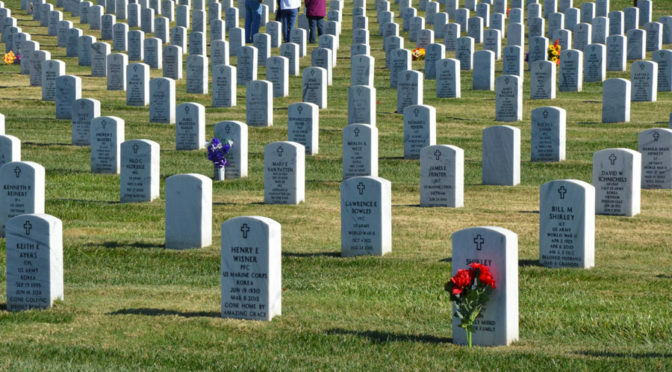 Private burial will take place at a later date in the Large Cemetery south of Ft. Scott. Memorials are suggested to the Connie Golden Memorial Fund and may be left in care of the Cheney Witt Chapel, 201 S. Main, P.O. Box 347, Ft. Scott, KS 66701. Words of remembrance may be submitted to the online guestbook at cheneywitt.com. James and Daniel were both students of mine. Shirley was indeed an attentive mother and very interested in her boys. Your family has lost a loving mom. I care!